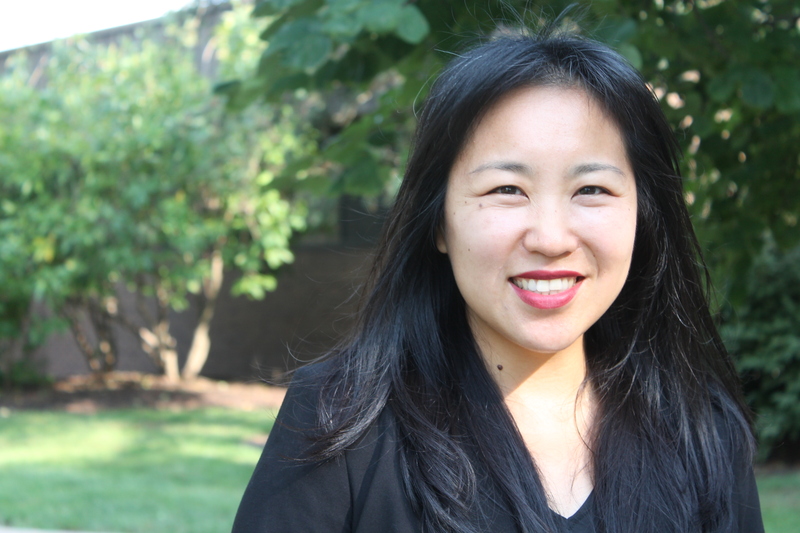 Ji Lee has served as the Director for the Asian American Cultural Center (AACC) at Rutgers University since 2006. She works with her team of staff and students to manage the center’s programs and overall operations. Her primary focus is to raise awareness around Asian American issues as they pertain to college students through creative programming/events, collaborations with various units, and advocating for the needs and concerns of Asian American students. 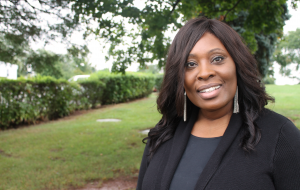 Having created several strong student leadership teams and programs at AACC, she aims to foster in students personal and professional growth and development. Ji also has over ten years experience as a Community Health Outreach Worker and Health Educator from previous positions at a non-profit HIV Prevention Center, Michigan State University’s Health Education Department, and Rutgers University’s Department of Health Education. Mainly, Ji is passionate about social justice issues and committed to her life long journey in being an ally. Kristine Joy Bacani serves as the Assistant Director for the Asian American Cultural Center (AACC) at Rutgers University. 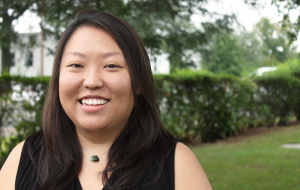 Kristine will work closely with the the AACC staff to support the center’s initiatives and programming for Rutgers’ Asian Pacific Islander Desi American (APIDA) student community. Prior to joining the AACC, Kristine worked in residential life at New York University where she oversaw community development initiatives for an upperclass residence hall and serve as a co-chair for the departmental-wide professional development committee. Throughout her professional career, Kristine has demonstrated a strong commitment to supporting APIDA students and addressing issues in higher education. Kristine chaired the first ever APIDA commencement planning committee at NYU and currently serves as one of the Co-Chairs for the NASPA Asian Pacific Islander Knowledge Community Research and Scholarship Committee. Her background as an immigrant and a first-generation college student shaped her lens as a student affairs professional and scholar. Kristine received her bachelor’s degree in Political Science Administrative Studies and Marketing from University of California, Riverside and earned her master’s degree in Postsecondary Administration and Student Affairs at University of Southern California. 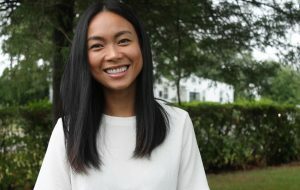 Kristine is currently in the Ph.D. in Higher Education program at Rutgers University where she aims to explore her research interests in APIDA student activism on college campuses, student identity development, critical race theory, and supporting traditionally underrepresented students in postsecondary education.